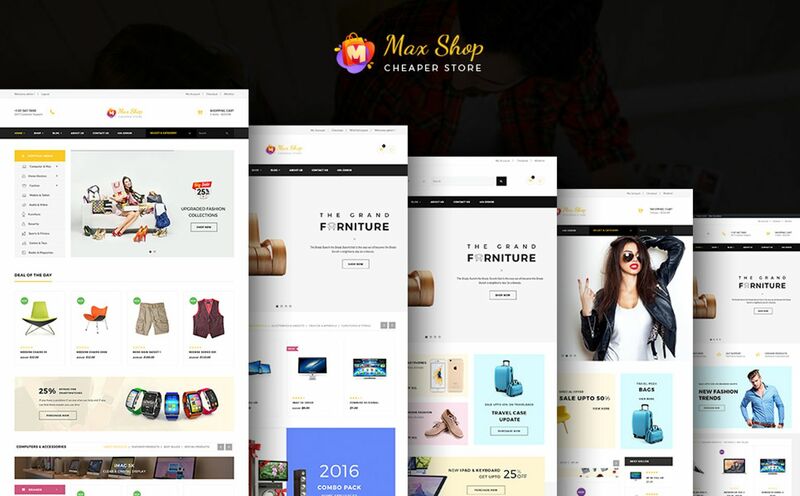 Maxshop is modern and fresh design template for eCommerce (Online Shopping). Beside a large number of features, this theme is a perfect template for leaving a positive impression to your customers. Maxshop theme support you many great tools to enable the features via using Theme Options, you also can customize Google fonts without code very easy and simple. Finally, every single element of in Maxshop is entirely responsive, as content can be viewed from desktop and mobile devices. Overall I like the look of the theme. But don&#039;t love the way it was written. Seems like way too many containers and other elements. And had a bit of work to fix it for mobile. Once the edits were done I was happy with the product but a bit of work was needed to get there.